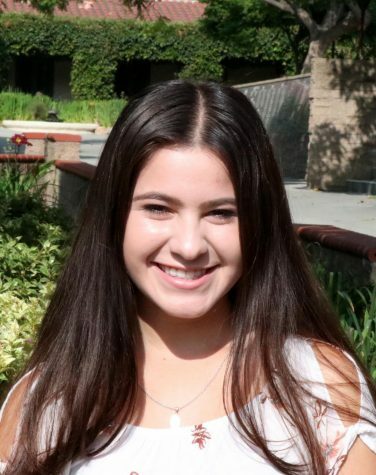 Janitza Luna (‘20) is the Assistant Editor-in-Chief and Editor of Social Media of the Webb Canyon Chronicle and has been involved in Journalism for two years. She joined the WCC because she wants to contribute to important dialogue in the community and society through her writing. Janitza engages at Webb by playing on the varsity soccer team and using her day student status to bestow fast-food upon her boarder friends. Beyond Webb, she loves exchanging music recommendations, challenging people to Just Dance competitions, and snapchatting her wild encounters with the world. She encapsulates “livin’ la vida loca” every day and proves that small people can still dream big. Janitza hopes to learn more about the people around her and their roles in our world by studying journalism and sociology.